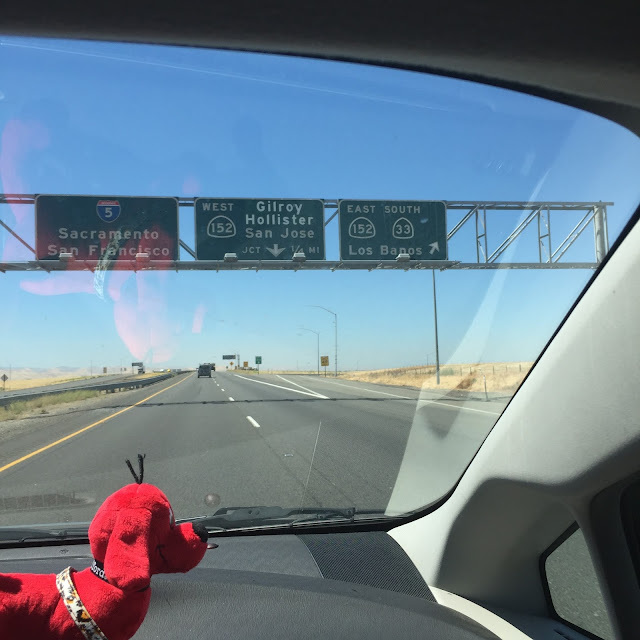 Teaching Blog Round Up: Where Will Clifford Spend The 4th of July? I Can Teach About "Settings" With This FREEBIE! 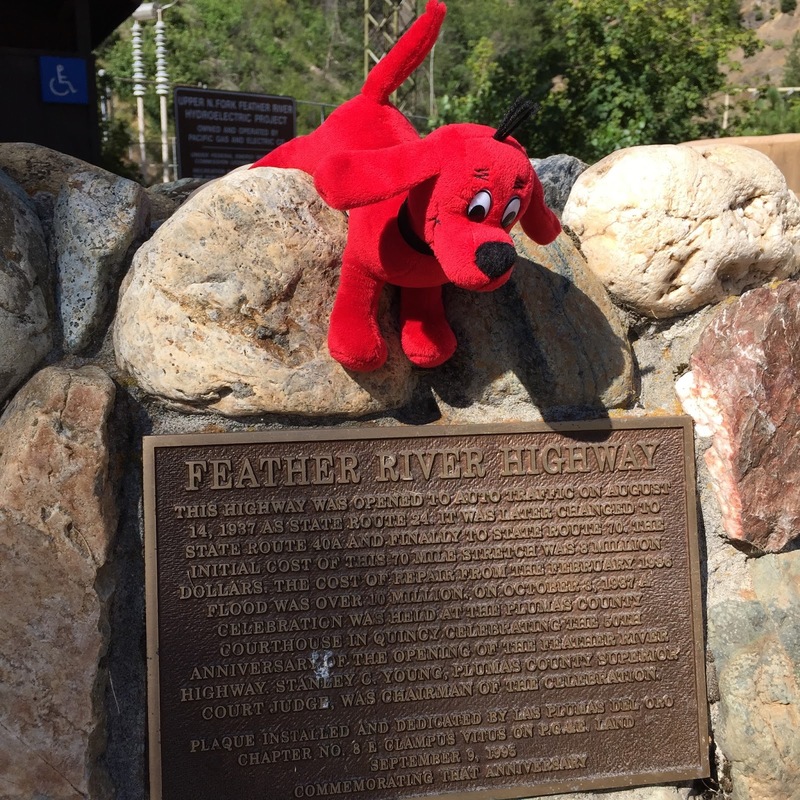 Where Will Clifford Spend The 4th of July? 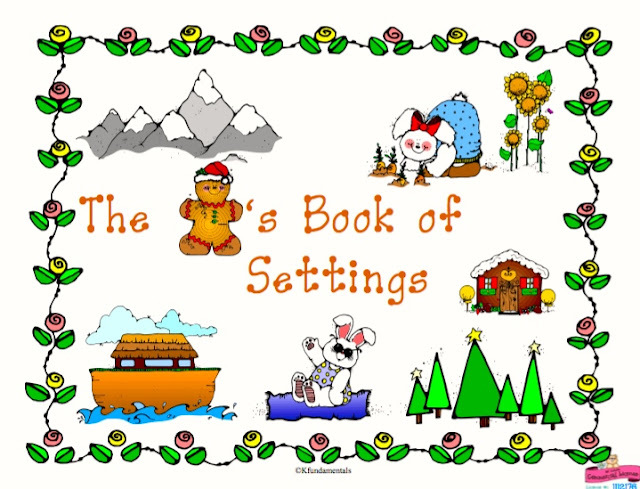 I Can Teach About "Settings" With This FREEBIE! I'm The CA Ambassador For Clifford In California! We are in Gold Country where the Gold Rush was in full swing back in 1849! Clifford turns 50 this year and Scholastic is running a contest through Instagram. First, they chose an ambassador for each state. 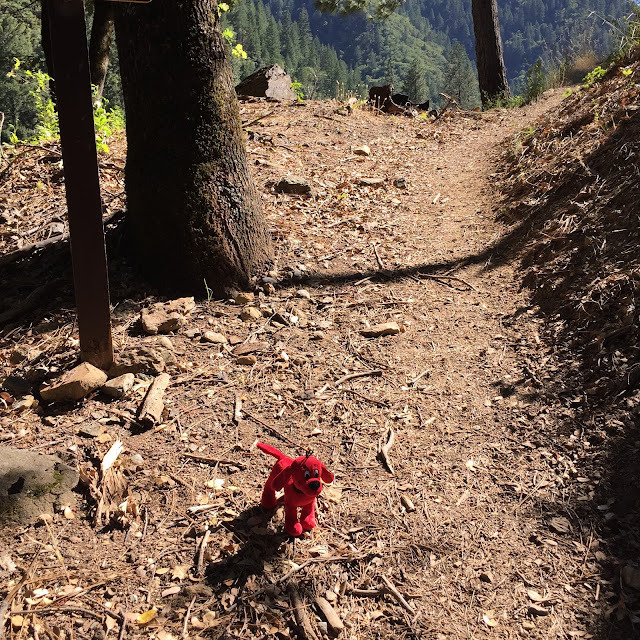 I was chosen for CA so I get to take Clifford through our amazing state. Should we go to San Francisco? 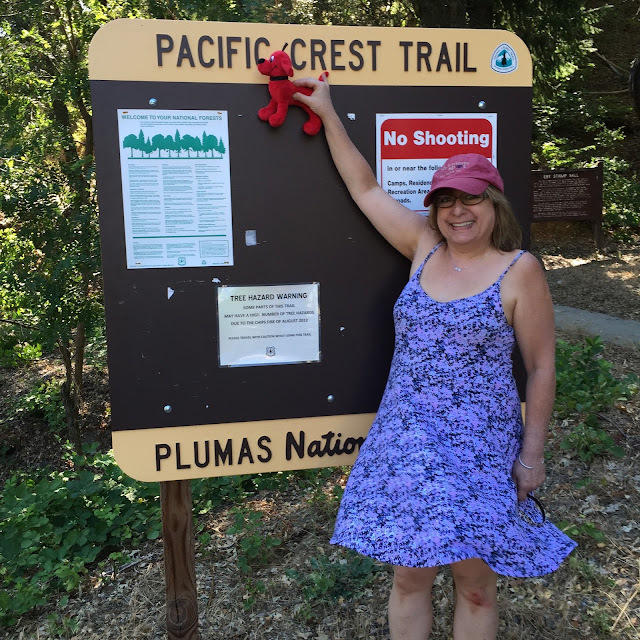 So far we traveled up through Northern CA where he actually stood on the Pacific Crest Trail. Please "like" the following photo on Instagram. Look for #CliffordInCA and like this one so my photo will win. Please "like" this photo on Instagram! It's the one we want to have the most "likes". Getting his feet dirty on the Pacific Crest Trail! Now we are getting ready to visit Big Bear for The 4th of July. The 4th of July via Instagram. Soon, Clifford Will Be Off To Vegas! He will join me when I present at the "I Teach K" conference and at the Teachers Pay Teachers Conference. "Keeping Play in Your Busy Day"
"From Re-telling Stories to Writing - Instant Success!" 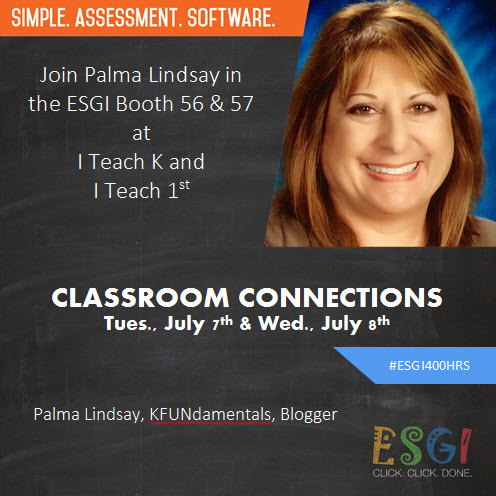 "Shop Your Way To Great Math"
I'll also be give four mini talks at ESGI's booth. If you have your photo taken with Clifford and me at I Teach K, you will be entered in my huge contest which is coming soon. Click my logo to see my blog. Then He Goes To Texas! I'll be taking Clifford to the Splash Conference in Texas on July 30! So he will get to see way more than just CA. I'll be presenting there too, so be sure to check out my session. It's a Make & Take, so you will get to leave with something special! You can find my Class Book Cover for a class book about the Gingerbread man who is spotted in different settings. You have each student create a setting for their gingerbread man. Then, you give them a gingerbread man to decorate and glue on the page. Click the image for the FREEBIE. I'll see you all next month on the 4th! Celebrate Shark Week with a Math Freebie!